Easier said than done. Modern mass media does childbirth and childrearing an injustice. Not all births are emergencies, not all cesareans are emergencies, and not all births are risky. However we are surrounded by Dr. Google, Facebook groups, blogs, and TV shows that portray the trend of ’emergency’ birth. All this exposure has created a distrust of birth and the natural abilities of a laboring woman. 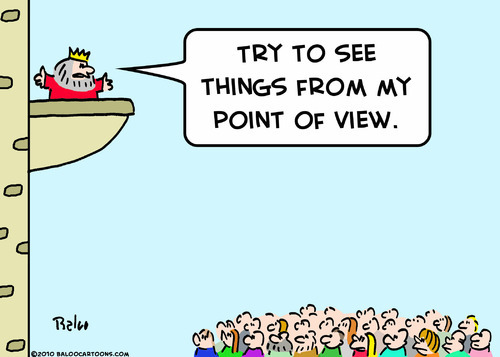 So how can we change our point of view? How can we learn to trust birth once again? One option is to only read empowering stories, not discouraging ones. Normal natural births where everything happens as nature intended. These stories need not be sugar coated or covered in fairy dust but real life stories. For some the better option is to educate yourself and address your concerns and fears. And yet another option is developing and practicing a mantra like ‘open’ or ‘ I trust my body and my baby’. All of these are options that should be considered in addition to a meditation practice when pregnant. Mindful meditation is a wonderful skill to develop for pregnancy, birth and beyond. It is EASY! Just find 15 minutes to an hour and sit down. Alone or in a group, sit in a quiet space and close your eyes. Focus on your breath and feel it as it moves in and out of your lungs. Your mind will wander, and that is ok. This is where the mindful aspect comes in, when your mind wanders, instead of growing frustrated with the lack of focus, observe the thought or emotion and then focus on your breath again. Meditation does not need to have a religious aspect rather it can be an opportunity to look inward, access, and ground oneself. Research has shown that that mediation affects the individual’s perception and body awareness. It focuses the mind and can balance emotions. In fact, the focus and sense of calm lasts even after you are done meditating. Despite the counter-intuitive process, mindful meditation allow the individual to learn how to observe an emotion and then release it. Consider the woman in labor who is fearful over pain, or the partner who is anxious over traffic, or the parent trying to get the kids to school on time. A meditation practice can help you to understand and practice the skill of ‘letting go’ in order to move forward. Mindful meditation cannot be learned over night. In order to be able to use it in pregnancy, birth, or postpartum you need to practice now. I know a regular mindful meditation practice will not only make your labor easier but your day to day life as well.